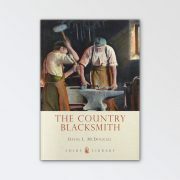 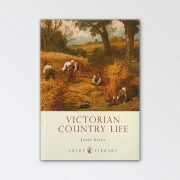 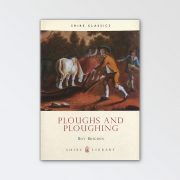 Shire Books are packed with history and information on their subject, all are very well written and well-presented, small paperback books full of facts. 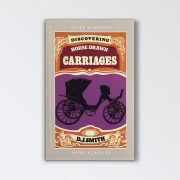 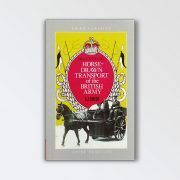 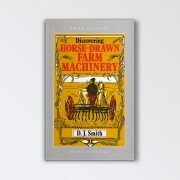 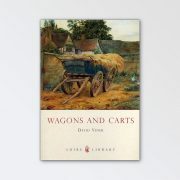 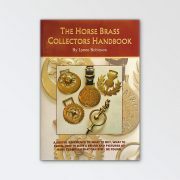 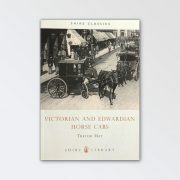 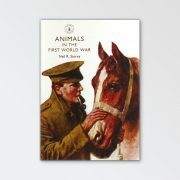 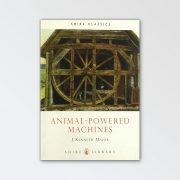 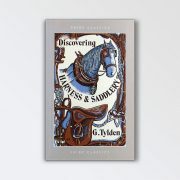 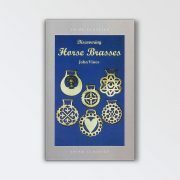 We also stock a few other books again related to heavy horses, country life and horse brasses. 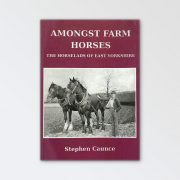 A bible for UK Heavy Horse Enthusiasts. 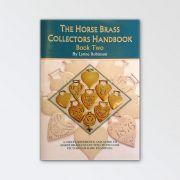 Full of up to date information and resource guidance for anyone interested in heavy horses.